A great prayer station is to have a large cross at the front of your teaching area. Explain to your participants that every need and petition has been provided for through the Cross of Jesus Christ. Pass out slips of paper and pens and have students write their needs. 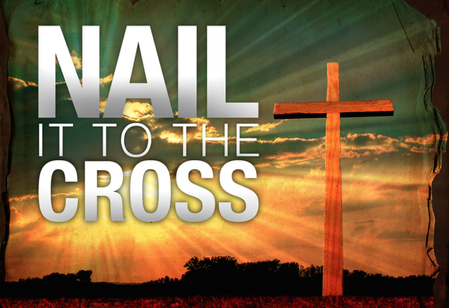 Have nails PRE-NAILED onto the cross (This is a very important step because it will speed up the process of the activity). Then have students place their requests on the Cross. As the leader of the activity lead your group in prayer to access the Power of the Cross. I then have all of the participants grab hold of the cross as we continue to pray for the Victory of the Cross to be made present in our lives. 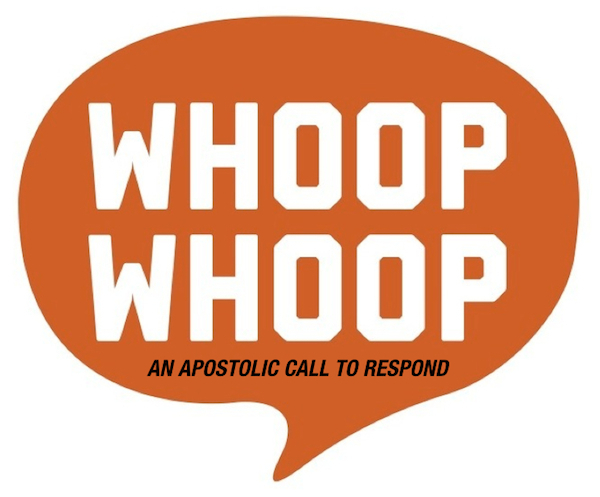 Posted on August 19, 2015, in Prayer Resources, Worship Wednesday and tagged contemplative prayer, NAILED TO THE CROSS, prayer, prayer activities, prayer resources, prayer stations. Bookmark the permalink. 1 Comment.